7 Must-Try Psychology based Games! Psychology is a fascinating field and has become a very important part in today’s life. And, if it interests you, you could very well have your own mini or virtual psychology lab and conduct tests as well. Use it for yourself or on a bunch of people, it is a world you will surely enjoy! There is a huge variety of games based on psychology that could be entertaining, self-assessing or even brain-trainers. We all sure must have come across at least one such game and if truth be told, they are very compelling and we can’t stop at just one. So, in this article, we will list down some of the popular and interesting psychology games that will not just be fun but help you enhance your brain power as well and satiate your hunger for psychology based games. This board game particularly focuses on enhancing your organizational and planning skills. To begin with, you could choose from level 3 up to 10 – which increases in difficulty level as well as number of boxes to arrange. It involves arranging boxes that are all numbered and includes one empty space. This empty space is used to move the boxes around to arrange all the numbers in ascending manner. As soon as you start the game, the timer is triggered. 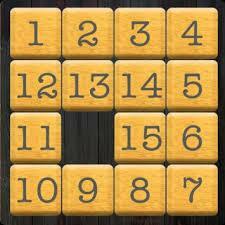 And now, your goal is to arrange the numbers in correct order as quick as you can. Simply click on the boxes to move them. You can move only those box/boxes that are in the same row or columns as the empty space. Besides, you can even move multiple boxes just by clicking on the last box in that row/column. This simple yet gripping game helps one open up their thinking caps and discover different ways of solving issues. It fosters critical thinking in a person. 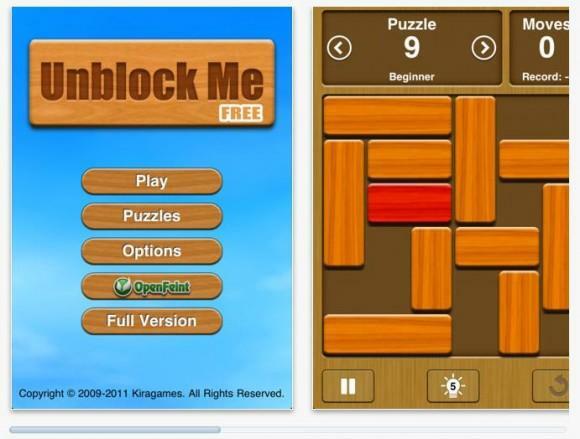 The game is basically a puzzle consisting of multiple blocks and you are required to bring the red block out amidst several vertical and horizontal blocks. How you do it? Well, by moving all the blocks in a way that makes way for the red block – horizontal blocks move left or right while the vertical ones move up or down only. Choose between the Relax mode and Challenge mode wherein the former has no time limit while the latter offers limited moves in which you must solve the puzzle. You get a bunch of puzzles that vary in difficulty level and keep the excitement intact. As a bonus point, you get to hone your problem solving skills and overall, enjoy a better life. 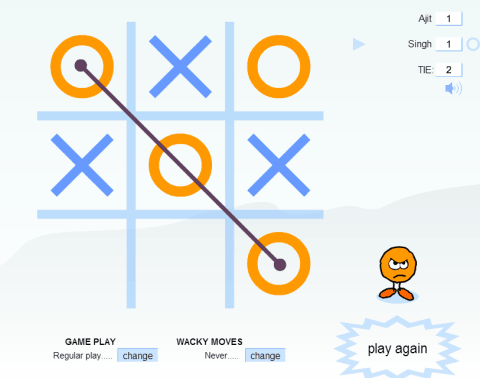 A very simple game that’s been on the list of top pastime games since forever, Tic Tac Toe cannot be missed. As most of us know, it is played between two players who each pick a sign X or O. In this paper-and-pencil game, there is a 3×3 grid and the players fill it with their sign in each turn, one after another. The player who first creates 3 of their signs in a horizontal, vertical or diagonal position wins the game. 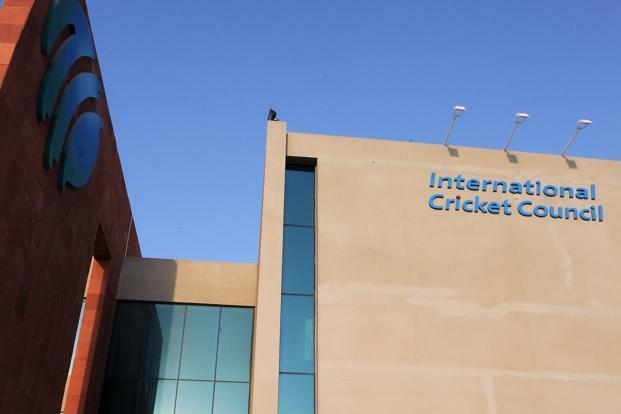 Eventually, the players will understand that when both are playing equally well, it leads to a draw. Although on a basic level, this game is all about strategy. Put your tactical skills to test and see how you could come out a winner each time. 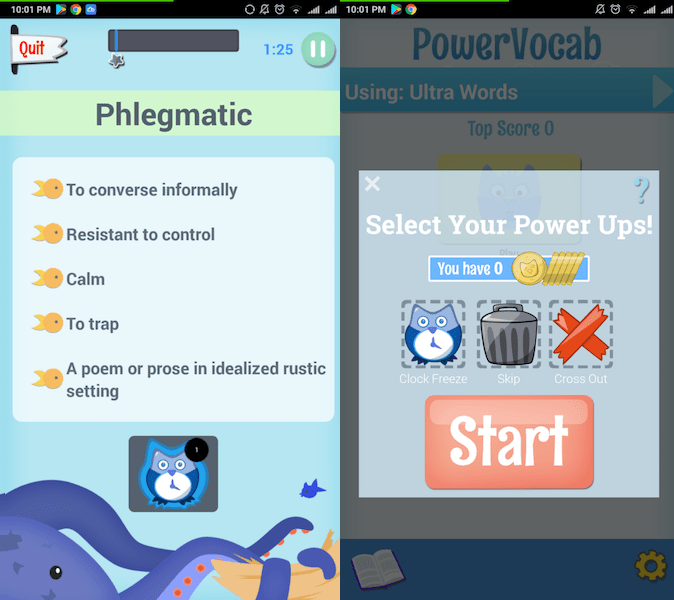 It is an app that is designed to help people improve their reading, comprehension, speech, concentration and memory through a wide range of games. While it is super fun, you could also select your goal, i.e., the aspect you’d like to work on before you start playing games. 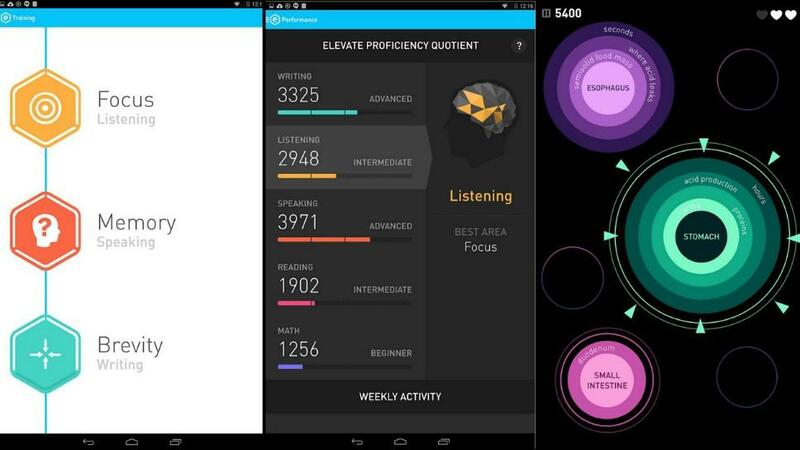 So, after a quick round of questions, the app assesses your needs and offers a customized training program for you. Basically, you find 3 challenge levels – Estimation, Memory and Synthesis. In Estimation, you need to sum up 3 numbers as fast as you can while in Memory, you need to complete a word with the help of its definition provided. And, in Synthesis, you listen to a lecture and answer questions accordingly. And, as you clear each level, new advanced levels open up. 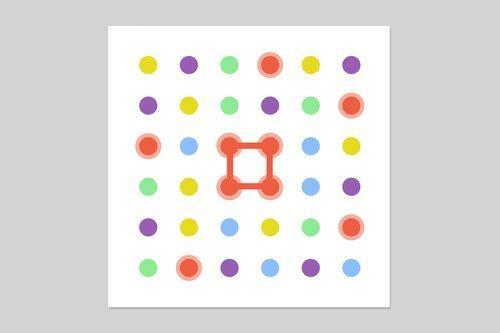 Yet another strategy game, Dots is a classic one that is usually played among 2 or more players with pen and a squared paper. The goal here is to capture your opponent’s dots with your own dots. So, the game starts with each player marking a dot of their colour, turn by turn, in such a way that it creates a boundary horizontally, vertically or diagonally to capture the opponent’s dot(s). The player’s score is equal to total number of enemy dots captured, and the highest score wins! So, the next time boredom hits you, knock it off with a quick game of dots as you also apply your full focus and strategy on each move. Stay happy, be more productive – yes, it’s quite true. A happy mind is also a healthy and productive mind. It is estimated that happy people have almost 3 times more memory power. But, it’s sad that our society is filled with negative thought patterns. 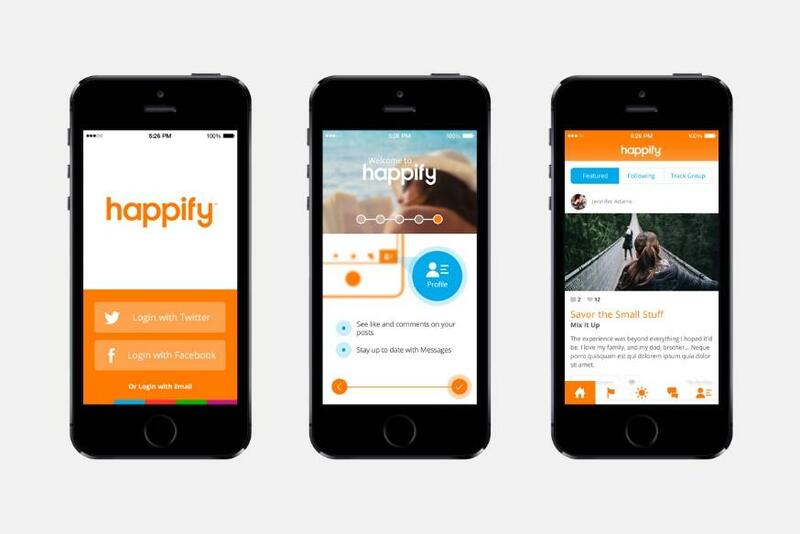 And, that’s where the Happify app comes to the rescue. It brings positive changes in the user’s thoughts through mini games and a set of well-being reminders. But, do not expect your world to change overnight. As with any good treatment, you will start noticing certain changes in your thinking after about 3-4 weeks of usage. And, it’s safe to call it a budget therapy as the price you need to pay is negligible and saves you multiple sitting of a traditional therapy yet works equally good. This list would be incomplete without a word game and we’ve picked Power Vocab. In the past 5 decades, it is believed that we have lost a little over 2000 words. That’s one good reason to reinforce our vocab through this word game that helps players across all ages to build a strong vocabulary. It also introduces you to some of the unpopular words to enrich your vocabulary. This app is pretty user friendly and offers interesting advanced levels and ample games as well. Besides, if you are not sure of how a word is pronounced, there’s an audio for each word too. So, those were some of the psychology based games you can try to improve yourself or even use it to check certain skill level of others, while you have fun alongside. And if you’re looking for skill games, you can think of games like rummy, chess and many more.